New, 38 x 15 x 6 in. $29.95 Seen a lower price? New, 48 x 17 x 7 in. $39.95 Seen a lower price? Got an odd-sized keyboard? Can't seem to find the right-sized bag to transport your favorite keyboard in? 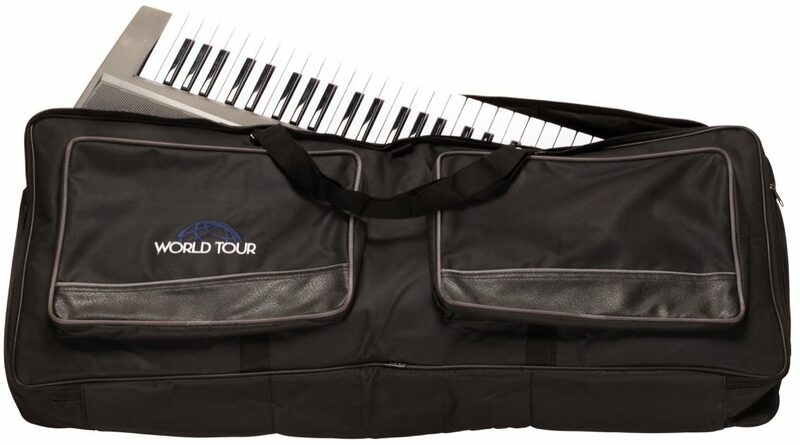 Now you can find one with these World Tour Deluxe Keyboard gig bags. Each bag has been specifically designed to fit various sized keyboards. 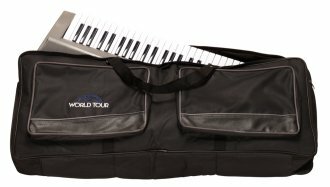 With its adjustable strap, you will be able to take your keyboard with you safely to every gig or lesson you have. The two zippered pouches in the front will be perfect for carrying everything from your music books to your power supplies and cables. 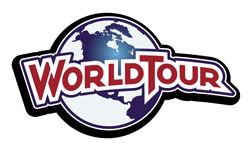 Same Day Music is an authorized dealer of World Tour products.